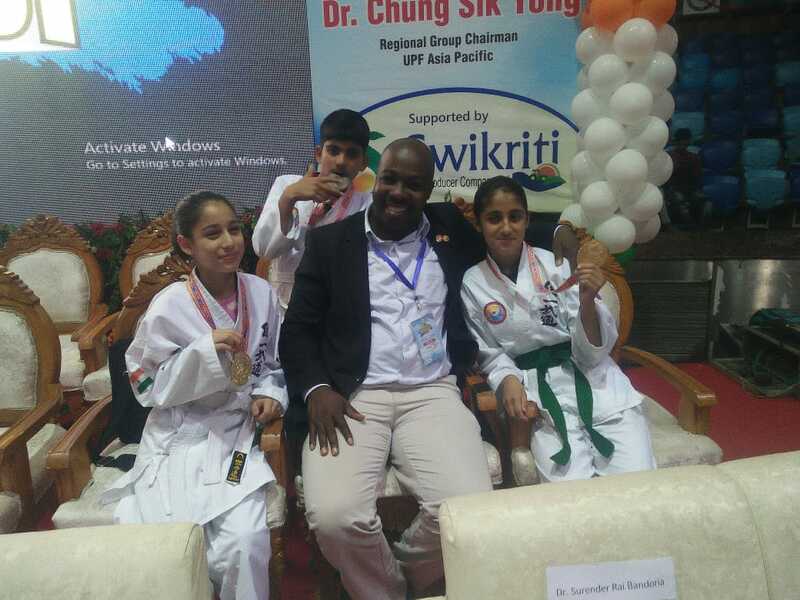 The school secured 3 Medals – 2 Gold and 1 Bronze in 10th World Tong il Moo Do Championship held in Delhi at Talkator stadium from 30th October to 2nd of November 2018. 600 delegates from more than eighteen countries participated in the event. The Principal Alastair A Freese congratulated the medalists and said “it is indeed a moment of great pride for the school that it’s students continue to make the school and state proud at national and international events.” Chairman Mr Vijay Dhar too congratulated the winners and said “the school’s efforts to cultivate talent are bearing fruit”.